Manually create 300 Point Google Map Listing SEO .Boost Google Place Ranking . I will create 300 point Google Map Listing AAA SEO . Local Point listings helps to Boost Google place ranking and local business online . 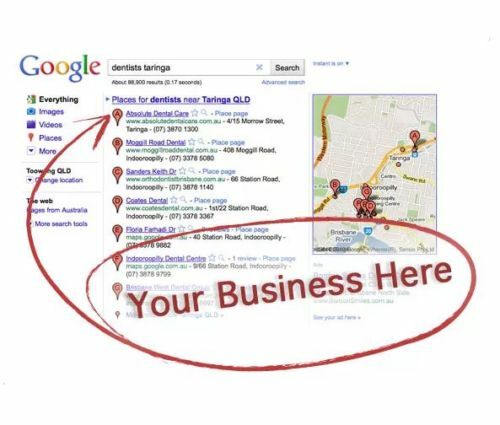 Local Citation is highly recommended for better Google local search results. I have been working in SEO industry from the past 6 years and built Local presence for many of the Local small business Online ! This service is a powerhouse of link-juice for your Local SEO . I will build 300 Different Local Markers a couple Mile Radius from your area , all pointing to your business ! Delivery frame is up to 4 days . Manually create 300 Point Google Map Listing SEO .Boost Google Place Ranking . is ranked 5 out of 5. Based on 7 user reviews.